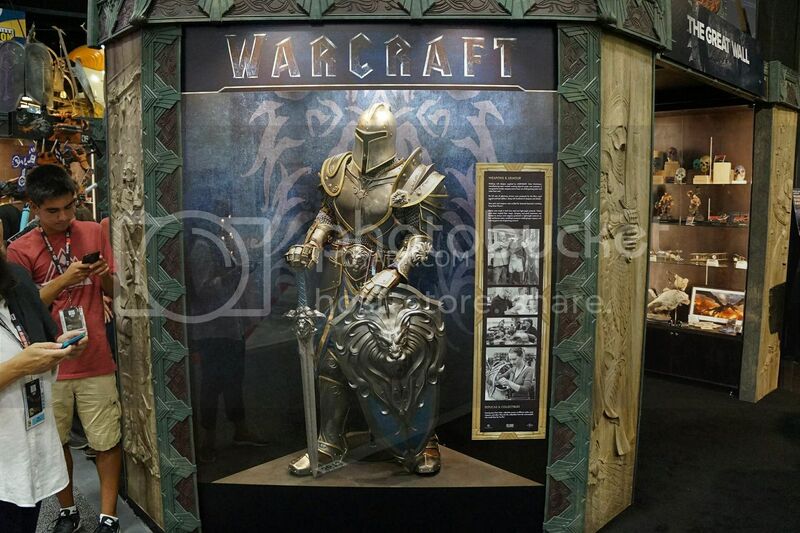 More Warcraft movie collectibles at SDCC 2016 from Weta Workshop! 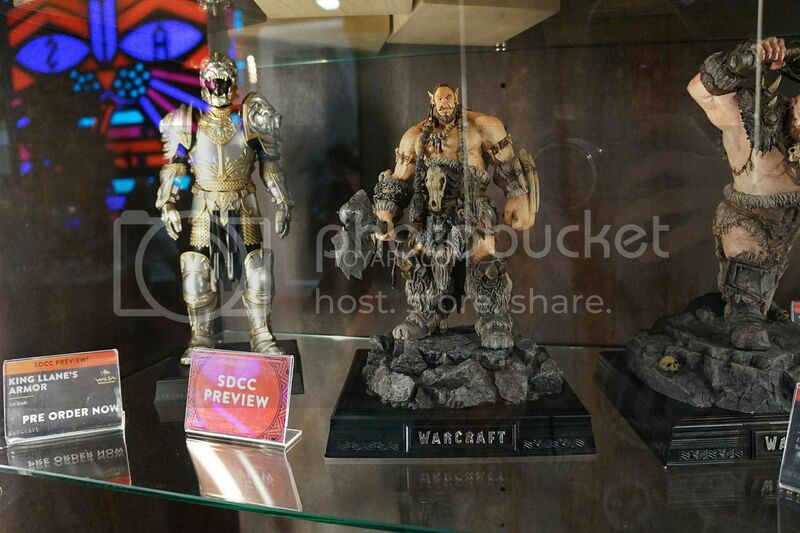 Guessing these are just for show and not for sale, at least for the common collector..
As mentioned in a previous post, I'm interested in getting some collectibles from the Warcraft movie, but haven't found the right ones yet.. 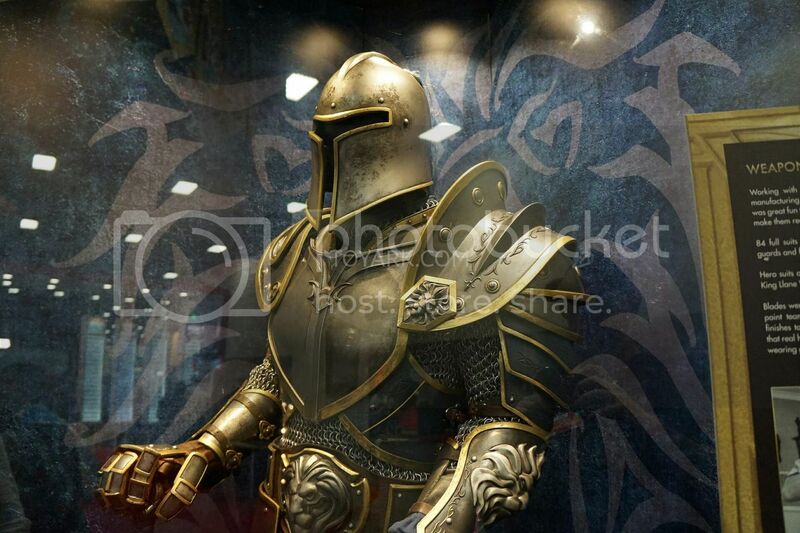 Tempted to go small with something like these..
1/6 armours alone are kinda boring.. Would appreciate more character in them.. literally lol! 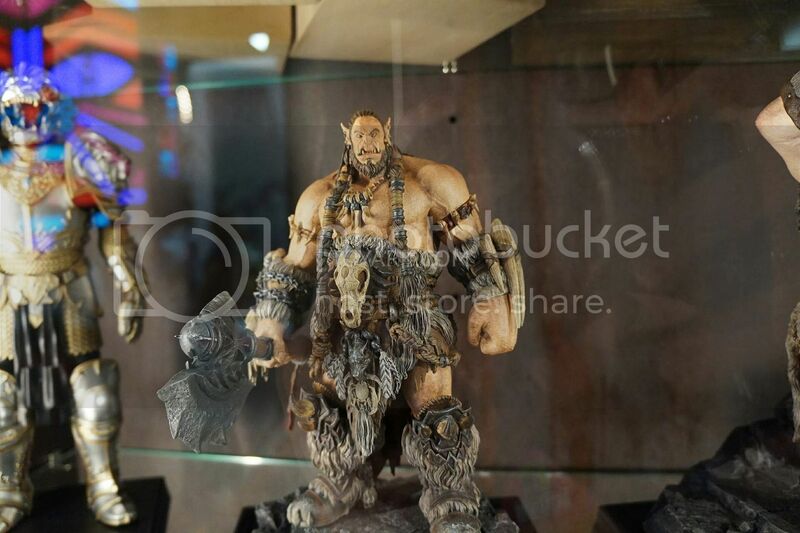 The 1/10 Durotan statue looks not too bad to be honest and a lot more afforable than Gentle Giant's pieces. 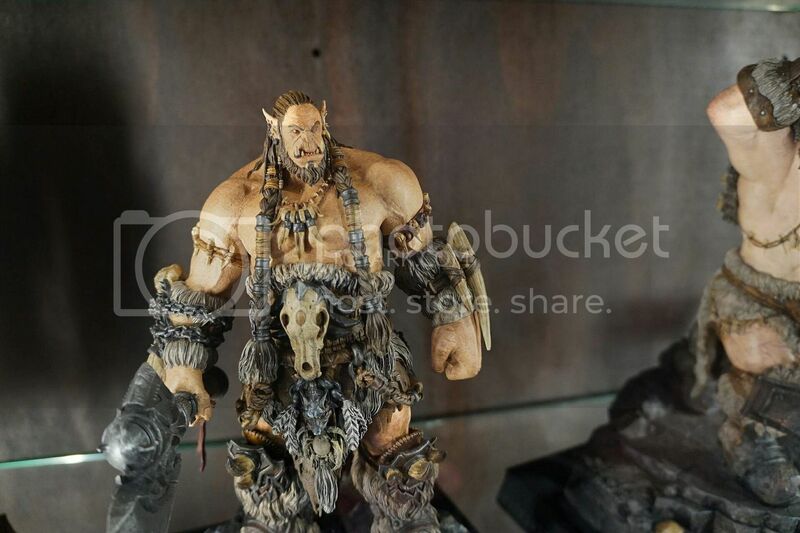 Yes 1/10 does seem a bit small but the orcs are huge so they are just about a head smaller than a 1/6 as seen in the pics. 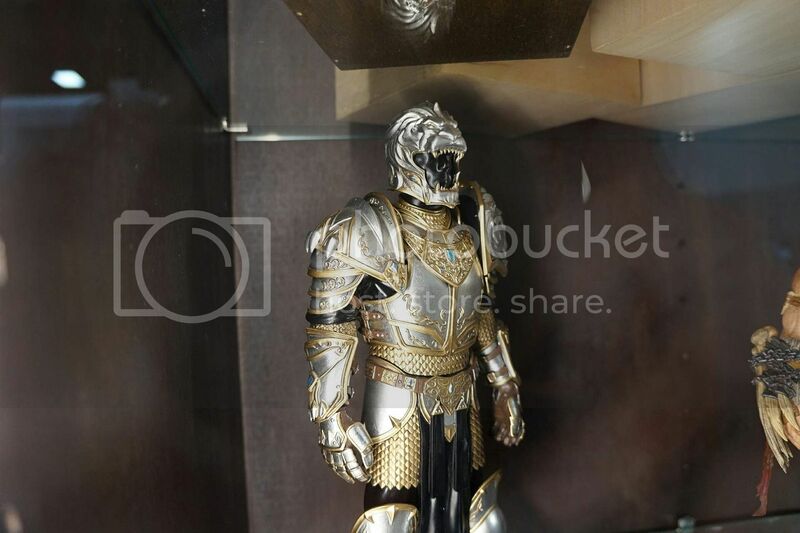 Hmm, not 100% convinced on these yet but definitely putting these under the watchlist. 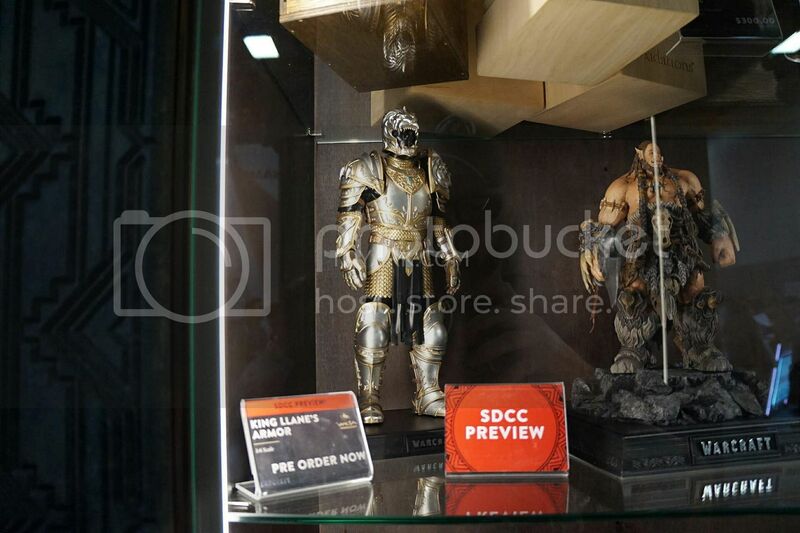 No hurry yet though.. Damtoys have announced that they will be producing 1/4 and 1/3 statues from the movie so I would like to check those out first before committing to a line. 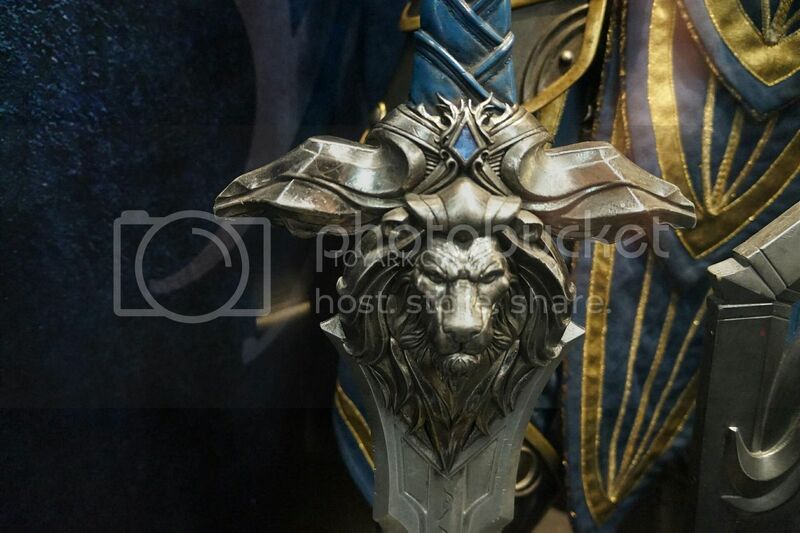 What Warcraft Movie Collectibles are you getting? 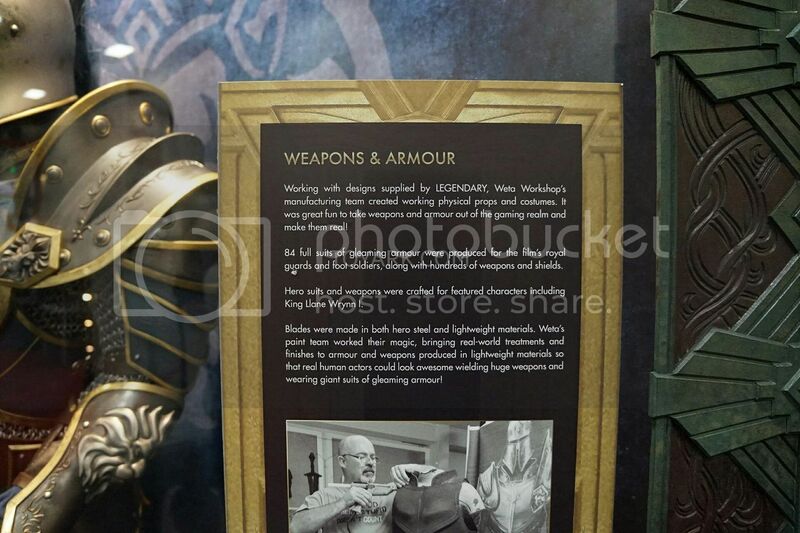 I'm interested to know!